Hello. Is it me you’re booking for? We all want to be in high demand until we’re actually in high demand. Because when you’re sought-after, your time becomes hostage to the appointment process. You know, that constant cycle of scheduling, confirming, reminding, and rescheduling. 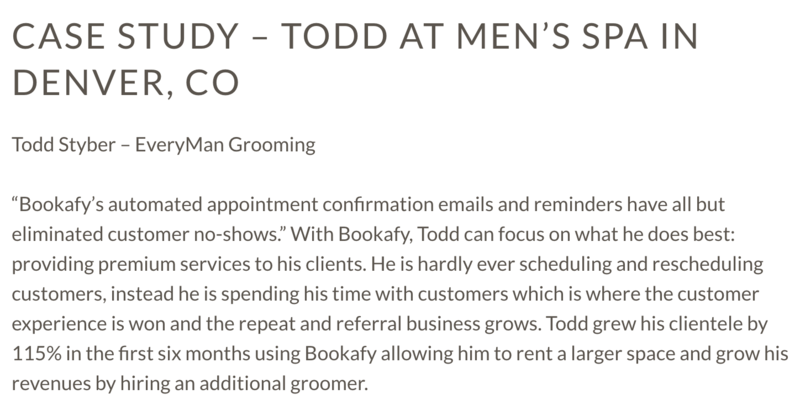 If just reading that is giving you anxiety, you need to streamline the way you do bookings. Bookafy is special, and not just because its mom tells it so. The customer-facing design is beautiful and easy to navigate. You won’t have to worry about dealing with the Outdated Olivers the competition is serving up. And normally, something this pretty isn’t robust. But again, Bookafy is special. Bookafy is robust enough for a business of any size. You also won’t beat Bookafy’s customer service. If you have any questions, you can reach them by phone or email and they are more than willing to help! We know that you’re great at what you do. And because of this, you’ve got people beating down your door to work with you. We also know how precious your time is. Ditch the phone tag, the “this week is no good for me, how about the third Wednesday in August,” and the missed meetings, and get back to doing what you love. 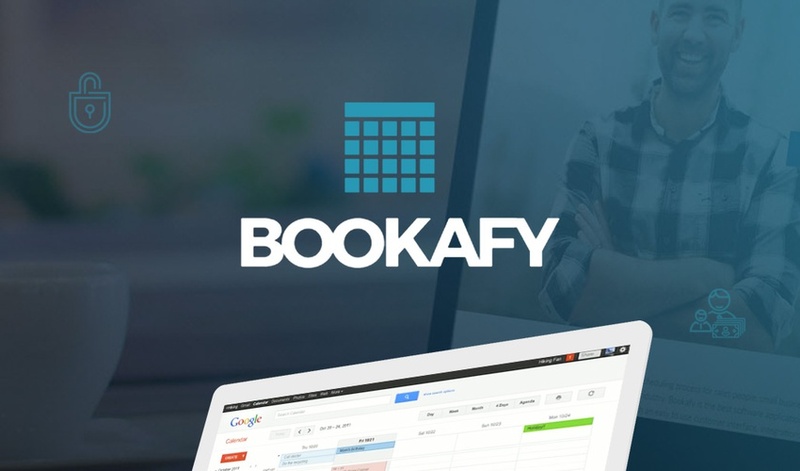 Grab lifetime access to Bookafy for just $39!